Published on 2019年3月31日 9:46 PM. Travel photographer Jonne Seijdel captures incredible sights & animals at the Lesser Sunda Islands, Indonesia. The Lesser Sunda Islands consist of two geologically distinct archipelagos. The northern archipelago, which includes Bali, Lombok, Sumbawa, Flores and Wetar, is volcanic in origin. 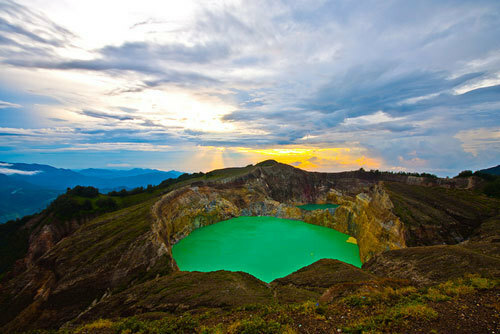 The islands of the southern archipelago, including Sumba, Timor and Babar, are non-volcanic. Published on 2015年10月30日 1:26 AM.